Mighty No. 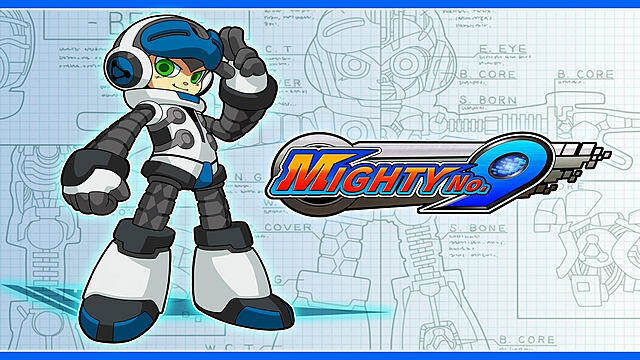 9 (MN9) was released earlier this week, and it would be quite the understatement to say there's been a lot of news surrounding it. 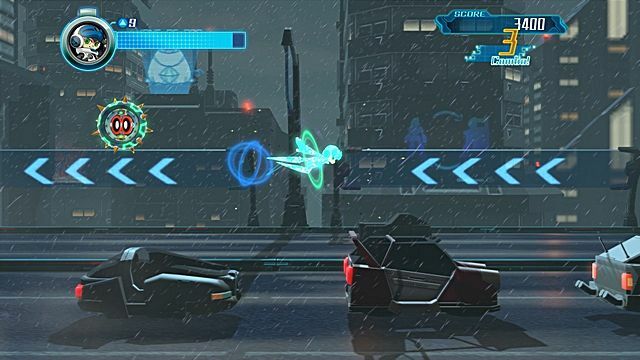 The game was developed by Inti Creates and Comcept, and has been published by Deep Silver. Now we like to judge games not by the news they're embroiled in but by their own merits and entertainment. 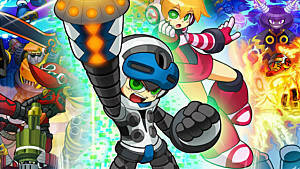 So is Kenji Inafune's MN9 a worthwhile modern platformer? -- Here's our review. Mighty No. 9's story reads very much like an anime targeted towards children. It tells of a future where advanced robotics are commonplace. Disaster strikes and the little brother of the Mighty Numbers, Beck, is charged with stopping his rampaging siblings. 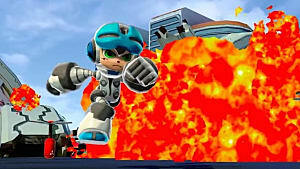 The story may seem familiar, because like Mega Man, the story has been inspired by the manga, Astro Boy. A young robot evolves before the world's eyes as he works for the greater good. Considering this is a platformer, we'll address its gameplay first and foremost. You are Beck and your actions are run, jump, shoot, and dash. The primary goal is to navigate through a stage on a 2D plane to fight the boss waiting. 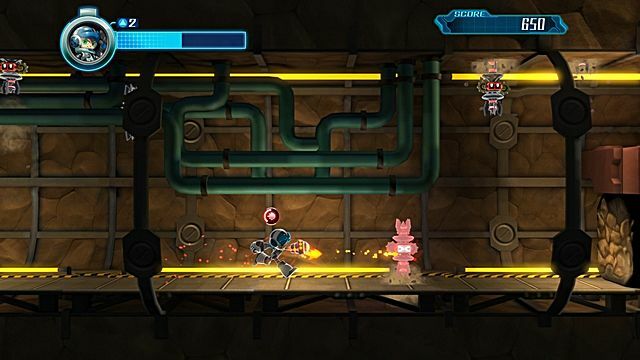 Each stage features its own unique set of challenges that will require well-timed jumps, recognizing enemy patterns, and using quirks to your advantage. For example, a fiery theme stage will require you to keep Beck from oil fires and instant death from falling debris. The tension this creates is fun, and you feel thoroughly accomplished at your feats of agility and mastery. The dashing ability allows you to defeat and absorb weakened robots. Depending on what type of foe you assimilate, you'll receive certain bonuses. You may gain increased speed, armor, and an increased attack rate. These bonuses certainly help with clearing areas and helping your performance. My favorite feature of MN9 is the stage scoring system. Yes, it's all based on performance, but it's detailed and very elaborate. 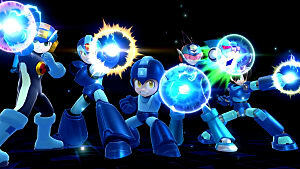 For example, you'll receive additional points for destroying foes in a room during a certain time line. Performing certain actions flawlessly and clearing areas as fast as possible. The list goes on -- and that's not even mentioning the performances bonuses against bosses. For those that live for getting S rank on all stages, its both addicting and satisfying. As you proceed to defeat the Mighty Numbers, you'll unlock extra features and additional challenge stages for Beck. Let me say they are notoriously difficult and will ask for nothing short of perfection. If you're someone that lives for speedrunning, MN9 has certainly been designed for you in mind. Also clearing the game will allow you to unlock hard and very hard mode as well. Now that we've discussed the gameplay, we can discuss the game's aesthetics. Visually speaking, the game isn't the best looking, to be honest. Yet, its art design does work well enough from animated stage enemies to menacing bosses. 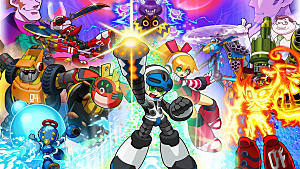 MN9 is a colorful game with its different locales and environmental threats. 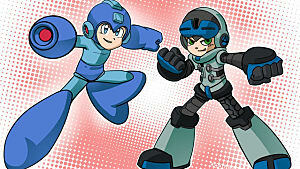 The game's soundtrack is a treat, as it was scored by Manami Matsumae, whose previous work includes Mega Man 10 and Shovel Knight. Stage tunes are a mix modern techno that ranges from ambient to upbeat. I also forgot to mention the game also you to switch from the original arrangement or an 8 bit soundtrack. Now MN9 isn't without it's shortcomings. Some deaths you'll encounter will seem due to a lack of proper design. A number of challenges feel a bit tacked on rather than fully fleshed out. Also you may feel some bosses are soul crushingly punishing even on normal difficulty. These issues somewhat hold back the experience. The bigger question is that will the game leave you with some memorable moments of platforming perfection? Yes, definitely -- but it won't leave too many lasting impressions. 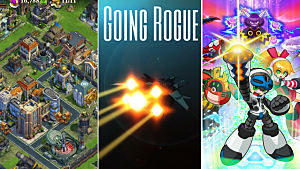 Fans of the genre will enjoy their time testing themselves and newcomers can easily start here as well. 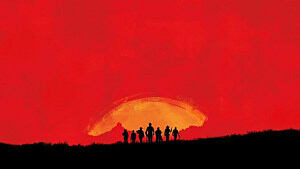 You'd do yourself a disservice if you let its controversies deny you a fun game. 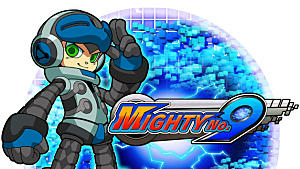 If you're looking for a game to play for a weekend or for a few hours I would recommend Mighty No. 9. 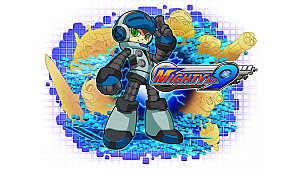 Is Mighty No. 9 a worthwhile platformer you should play? The game has plenty of memorable moments, though! ... but those are still *memorable*. I mean yeah but among the bosses I like the Avi fight and Shade fight. These were pretty memorable for me.